Pulsar GTiR and R32 GTR at The Speed Syndicate last week. Not JDM but that GR has quite the wide body rear end. Clarkson once said "you can never have too much fender flare." That may be excessive though. No pictures, but I saw a red TME Evo and BH5 GT-B out near hope today. Both heading east and fresh off the boat with writing still on the windshield. Oh my gawd. I love that crv. I need those type of tires on mine! Been a while since i've seen anything interesting on my commutes, but on Friday I spotted three! An old Land Cruiser or something else? Jeep? First Hilux I've seen on the east coast. So weird seeing Surfs around, especially that generation. Nope, it's a fake....Actually imported from the Philippines. I had a brief conversation with the owner while we were stopped in traffic. LHD, 5 spd, looked to be in really good shape. He said it was a bit sketchy to get it from the Philippines from the sense that he wasn't really sure if the rig would actually get here. I have come across a few people on forums importing Safaris from the Philippines. All seem to report the same thing, that the exporters from that market are sketchy. I dont think it is so much that they are going to rip you off, it is just nowhere near as well set up as Japan. So it leads to alot of uncertainty. I can see the incitement tho; basically a 4x4 JDM beast without the downsides of RHD. Not that I really consider RHD to be a downside, but many people do. I wonder if these are the most popular imported cars? I seem to see them everywhere. My random guess would be Delica's are the most popular. Legacy are definitely up there though. Delicas are for sure the most popular around the Island! Nice! An NSX in the wild is always a rare find. lenglish and Pajerist like this. I saw this in High Level last week. Pajerist, RyanV, Murrdawg02 and 3 others like this. At Renfrew skytrain yesterday in Vancouver. 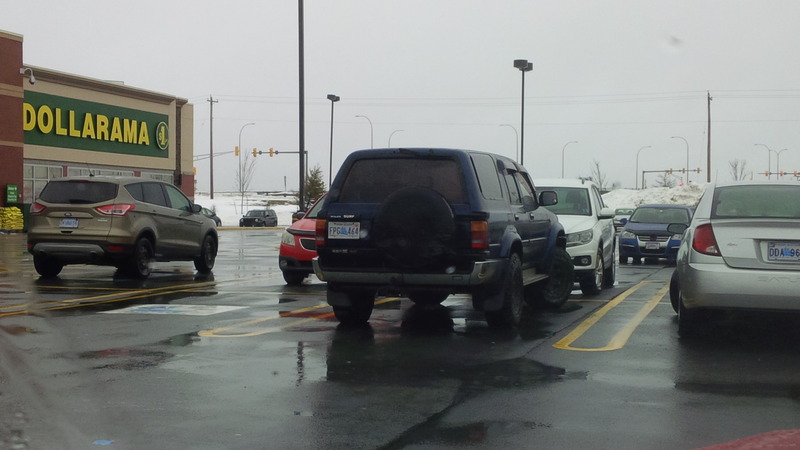 Wish I had pics, but I saw an extremely rare Pajero Evolution driving through Spruce Grove yesterday. So cool to finally see one in person. 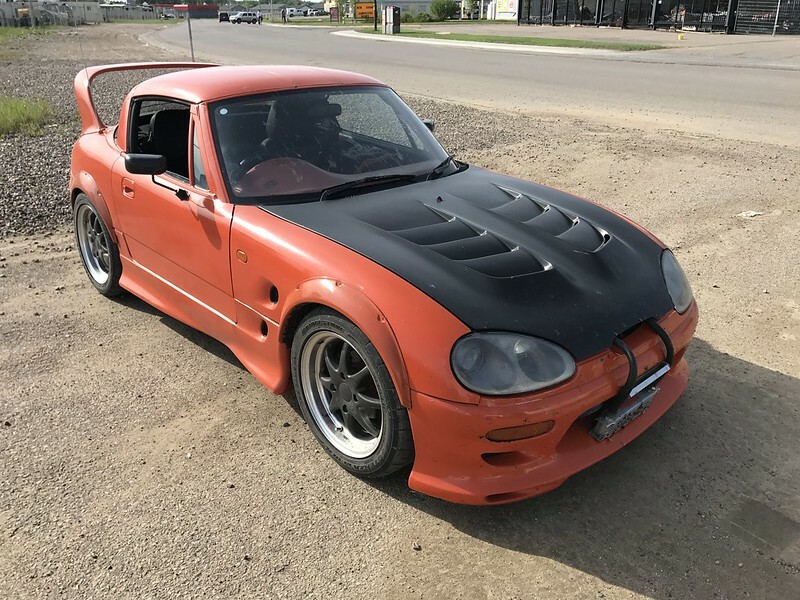 I've seen a few of these left hand drive JDMs recently. What's up with that!